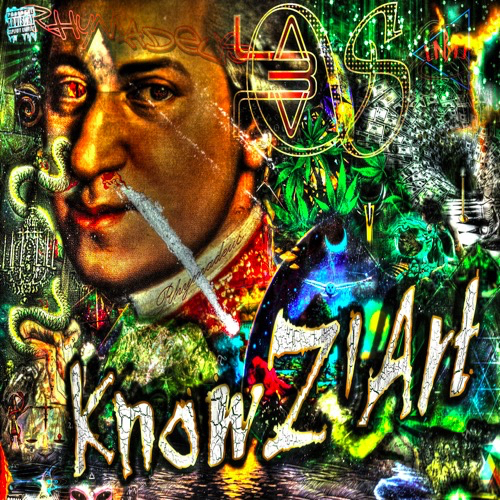 Label-S just dropped a mixtape entitled Rhymadeus Knowzart and this track, No Copies, is lifted from that project. It’s short but extremely dope. I love this beat! If you are feeling it, maybe you should check out the project in it’s entirety.